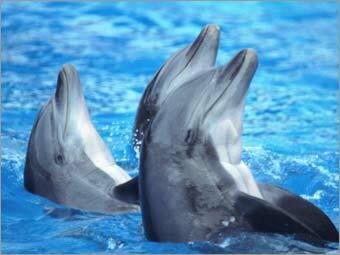 Get aquatic mammals to smile for Kodak moments. The upside: Play with Flipper or Mitzi or whomever. The downside: Necropsy. That can't be good. The dark side: Must deal with Zipper, Flipper's legendary evil twin.